August | 2017 | Let's Talk Boomers! Dr. Sonny O Look as Young as You Feel! 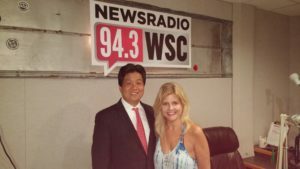 Dr. Sonny with Rebecca talking about his many procedures to help you look refreshed!